You’ve asked for it, and we happily obliged: check out the new additions to our Petite frame collection for narrow faces. 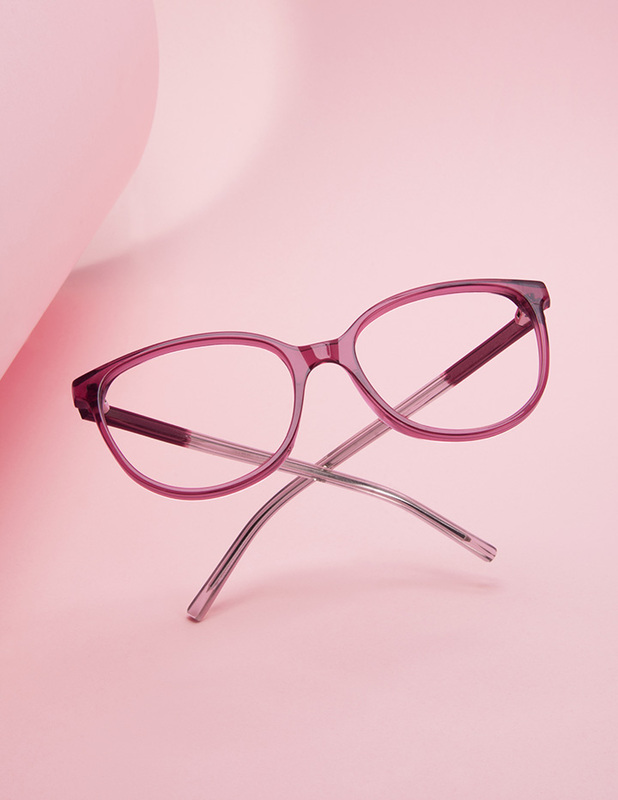 Go wild with the Crush frame, boasting colourful temples and available in Berry, Rose Flake or Bingal. 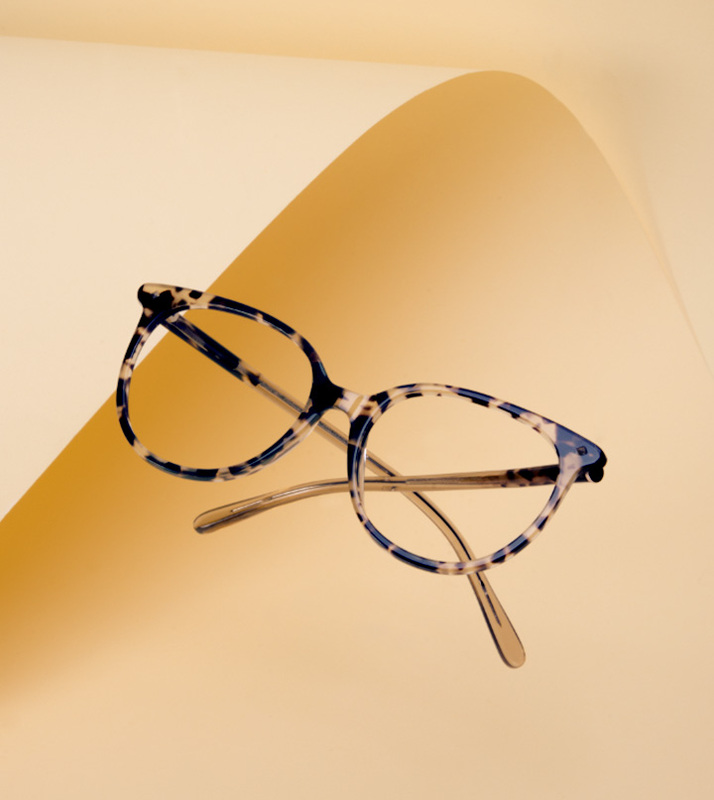 No need to compromise comfort for style with our Petite frames that fit and flatter your face.